Blast off with the Rocket in Space Rug! 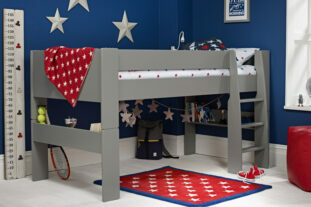 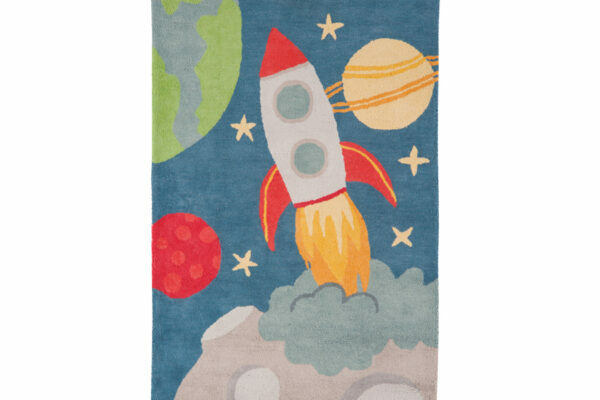 Let their imagination soar into space with the super soft and fun Rocket in Space Rug. 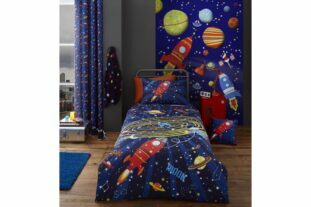 This fabulous rug is made from 100% cotton and features a space design in warm, bright colours. 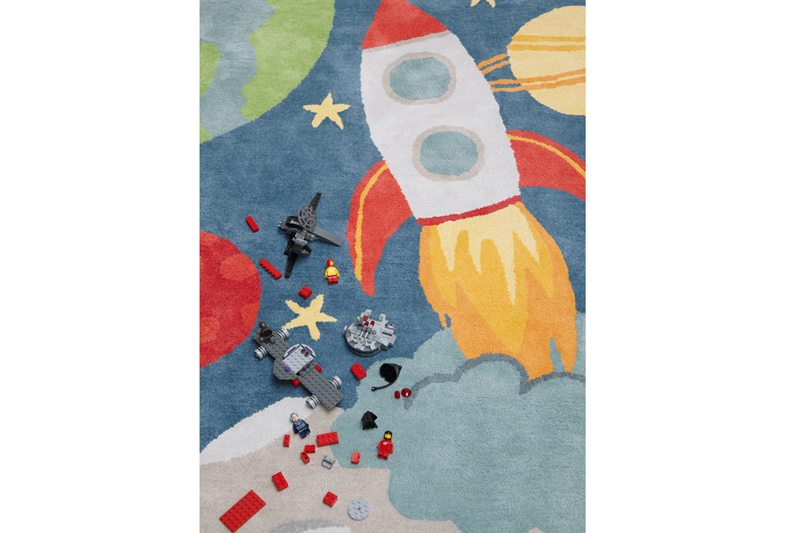 Perfect for any bedroom or playroom, this rug is the perfect gift!